1935 Nash Ambassador 8 Sedan. Model number twelve in the new Brooklin Models Limited range. 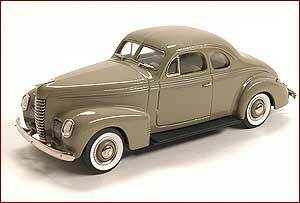 1939 Nash Ambassador Eight 2 door coupe from Brooklin Models. 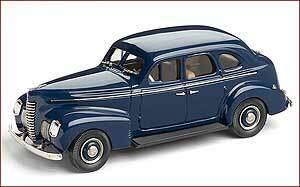 1939 Nash Ambassador Eight 4 door touring sedan by Brooklin Models. This is the fourth in the series of Brooklin Anniversary Model to celebrate 40 years of Brooklin Models, presented in a special presentation box. 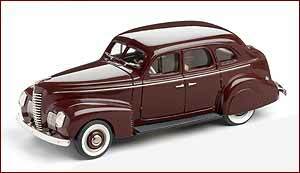 1939 Nash Ambassador Eight 4-door Fastback Sedan from Brooklin Models.